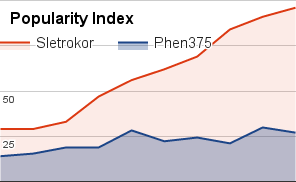 Phen375 Review (UPDATED 2019): Don't Buy Before You Read This! 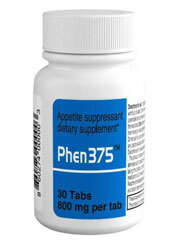 Phen375 is a weight loss pill made with stimulants for appetite suppression and increased metabolism. It’s also claimed to help increase calorie burning, reduce stored fat, and increase energy. Its formula features common stimulant ingredients, and this brand adds that it’s made in a safe, FDA approved facility. That’s why on the front of their website it’s mentioned this is a pharmacy grade supplement. They also recommend cutting about 500 calories a day in order to lose a pound each week. This formula is meant to help dieters deal with increased hunger and reduced energy that comes from a caloric reduction. So is this stimulant blend truly an effective formula? How safe is it, and what do customers have to say about it? 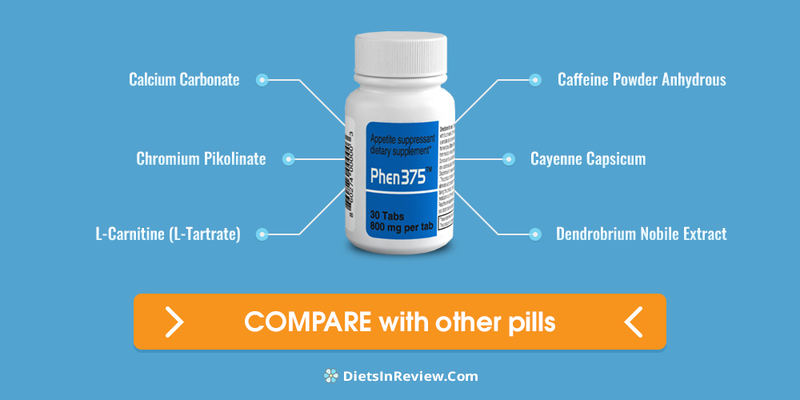 This Phen375 review will help you learn everything you need to know. Calcium Carbonate: A dietary supplement that provides calcium. This is typically only given to those whoa re deficient in calcium. Upset stomach, nausea, and stomach pain. Dry mouth and a metallic taste. Constipation, stomach gas, and bathroom issues. Therefore, the average person does not need to use this ingredient unless they have a deficiency. Caffeine Powder Anhydrous: Dehydrated common stimulant added to help increase, metabolism, energy, and fat burning. Rapid heart rate and irregular heartbeat. Cold sweats, cramping, muscle spasms. It’s unknown how much caffeine is added to this supplement, so it’s impossible to know how to properly dose to avoid potential side effects. Not everyone reacts to caffeine the same, for some much less is needed. High amounts may potentially lead to increased side effects. Therefore, only insomnia and reduced sleep would be a function of this ingredient. Dendrobrium Nobile Extract: Orchid extract used for many different things such as lowered blood pressure and pain reduction. 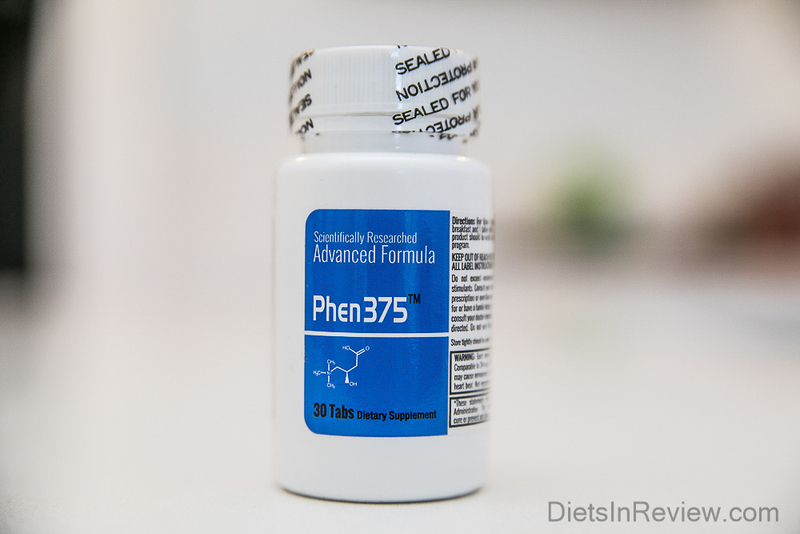 The makers of Phen375 fail to add any proof that this ingredient is safe or effective either. Citrus Aurantium (Standardized for 10% Synephrine): Stimulant extract that’s used to increase heart rate and raise blood pressure. Chest pain, cardiovascular damage, and warmness. Rapid heart rate, cardiovascular damage, and even death. Many serious symptoms are possible with the use of this ingredient. When it’s mixed with caffeine, it can also create even more possible side effects. Since none of the ingredients have their listed dosage strength, it’s impossible to know if this ingredient is added in a strong or weak amount. Without this information, it’s impossible for anyone to determine if they’re getting an amount that would be considered safe for their own bodies. The ingredients Forskohlii and L-Carnitine aren’t well studied enough to verify whether or not they’ll have an effect. Then there’s the combination of stimulants citrus aurantium and caffeine. These two in combination have been shown to be potentially dangerous. It’s unknown what kind of an effect this may have long term. Also, it’s not effective to rely on stimulants for weight loss, as much of the fat burning effects are lost with routine use. Then there are other ingredients like capsicum, calcium, carbonate, and chromium pikolinate. These don’t have any unique effects that can’t be substituted with other ingredients. Both chromium and calcium are often found in high enough amounts through foods. One major problem with these ingredients is that the manufacturers don’t mention how much of each is added. So it’s impossible to properly dose these ingredients. It’s because of all this that the quality of ingredients is poor. You’re unable to determine for yourself if this brand comes in at a safe or effective amount. You also wouldn’t be able to talk to a medical professional to help you determine the safety of this brand. 30 tabs cost $59.99. They fail to mention how much you’re meant to take, so it’s impossible to calculate the overall price range. If this is a month long supply, it’s still far too expensive. The stimulants added are added in unknown amounts, and increases the risk for side effects. This brand also fails to provide any studies to show if it’s safe or effective. For what’s offered, this brand is possibly unsafe and under researched. No facts are clinical studies are offered to showcase whether this is proven to be good for weight loss, or even safe to take. It’s especially important when taking stimulants to know exactly how much you’re getting. This brand fails to offer this simple and necessary information. 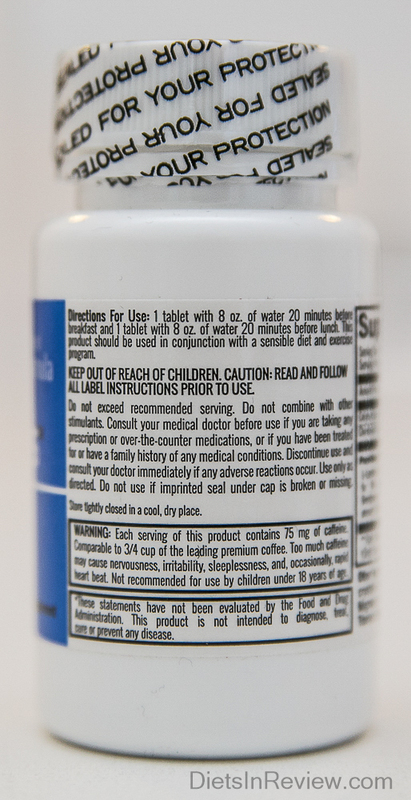 It’s unknown if the bottles of Phen375 list the total ingredient strength and full ingredients added. So you can’t try this supplement to see how it might affect you. If you were to experience health issues or side effects, you’d still have to pay the full price without a possibility for return. You also won’t know what’s inside of it and in what strength until you purchase it. This makes it impossible to determine beforehand if it would be safe to take for your own needs. 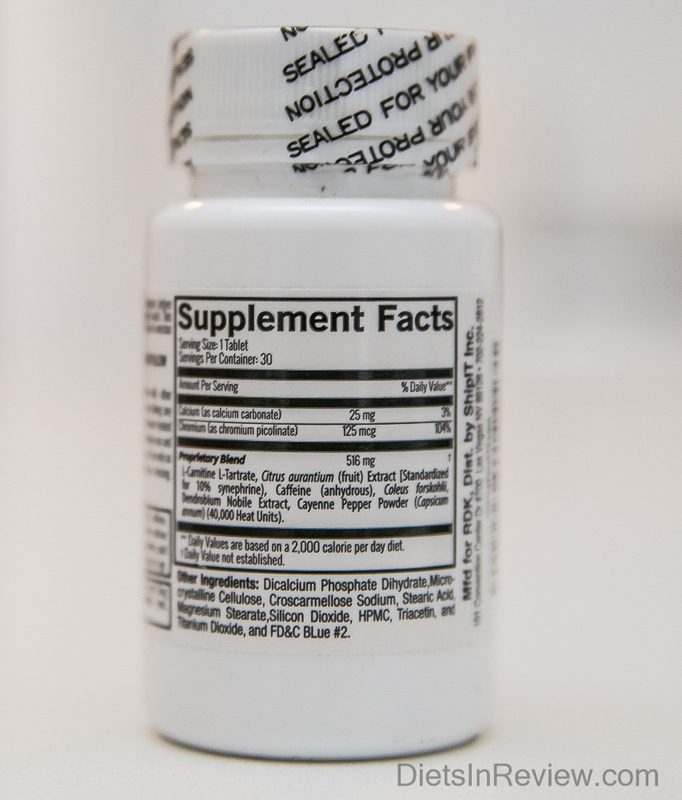 Some people didn’t know the full strength of this supplement, and they were forced to stop using it. However, the company refuses to accept any sort of return policy. 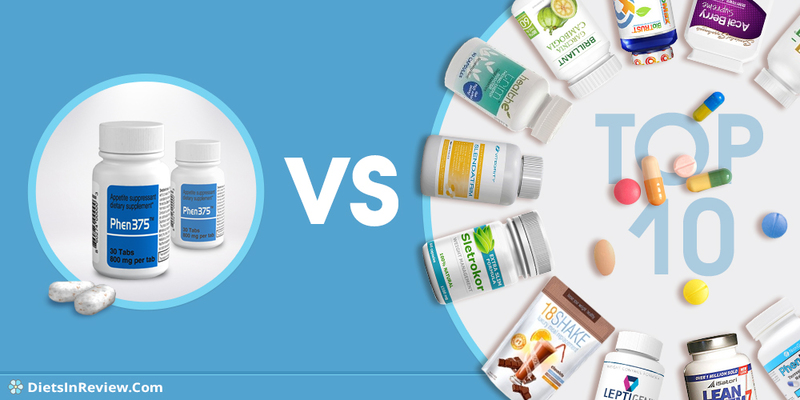 The only reviews are from people who complained both about side effects, and a lack of weight loss effects. Many struggled to use this brand due to its stimulant effects. There were also many disgruntled customers who mention dealing with the company is hard. People were also disappointed to learn that the brand is not returnable, and that it offered them no weight loss benefits. Conclusion – Does Phen375 Work? Before deciding on Phen375, it’s important to keep in mind what it offers. This brand is not reviewed well by customers, and it’s possible for it to lead to extreme side effects. The company also fails to offer a money back return for any reason. When dealing with stimulants, it’s important to know exactly what you’re getting. This brand fails to offer their full ingredient strength. There are stimulant free weight loss supplements that not only are made with wholesome ingredients, but you can read about their great customer testimonials. The very best brand of 2019 that offers all these benefits is called Sletrokor. This weight loss pill has no unnecessary fillers, only all natural ingredients, and customers continue to use it because it’s an effective weight loss blend. It’s made only with natural botanicals and herbs for sustained weight loss. Customers haven’t reported side effects, and instead have benefited only from great weight loss results. You can read about all these results on the official website. 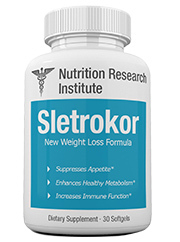 The makers of Sletrokor even offer a great 30-day risk free money back guarantee.